Do you have some treasured family recipes? 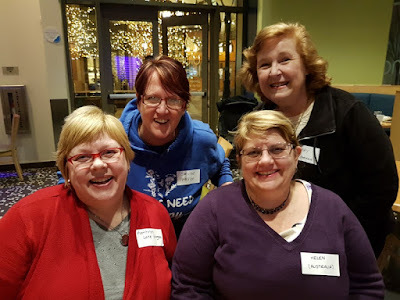 Our frineds at Familysearch invite you to contribute. SALT LAKE CITY, Utah (14 February 2017), You might have a family heirloom hidden in your kitchen—and it isn’t the china. That prized possession is a favorite recipe that triggers the warm memories associated with loved ones. It brings back the memories of grandma’s special Sunday cookies or the traditional dishes prepared by mom’s busy cooking on Christmas Eve. This cherished recipe, often enjoyed at family celebrations or on holidays, is a heritage recipe that connects you to your family and its traditions. It tells the story of people, places and special memories of your life. “No matter where you live and no matter where your family is from, in all cultures throughout the world, we have all gathered joyously around food in the kitchen, around the dinner or breakfast table, centered around homemade dishes prepared thoughtfully by a love one. We perpetuate these wonderful experiences and, in a very real sense, honor our heritage when we share these wonderful recipes with our children and grandchildren,” said Stephen Rockwood, president and chief executive officer of FamilySearch. 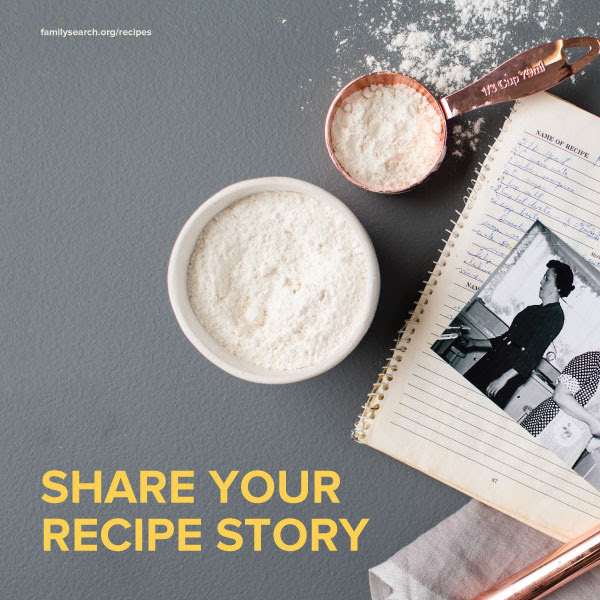 In conjunction with RootsTech 2017, FamilySearch, the world’s largest genealogical organization and a nonprofit, is launching a campaign to preserve and share these recipe stories. Individuals can share their recipes online by uploading recipes, the stories behind them and photos to familysearch.org/recipes. 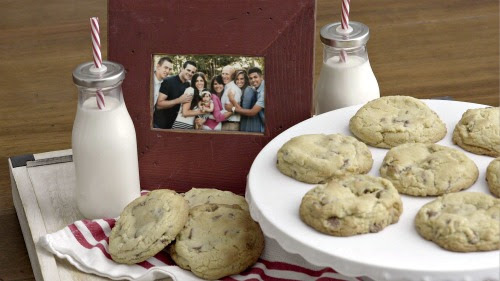 Family recipe stories can be shared on social media with the hashtag #FamilySearch. 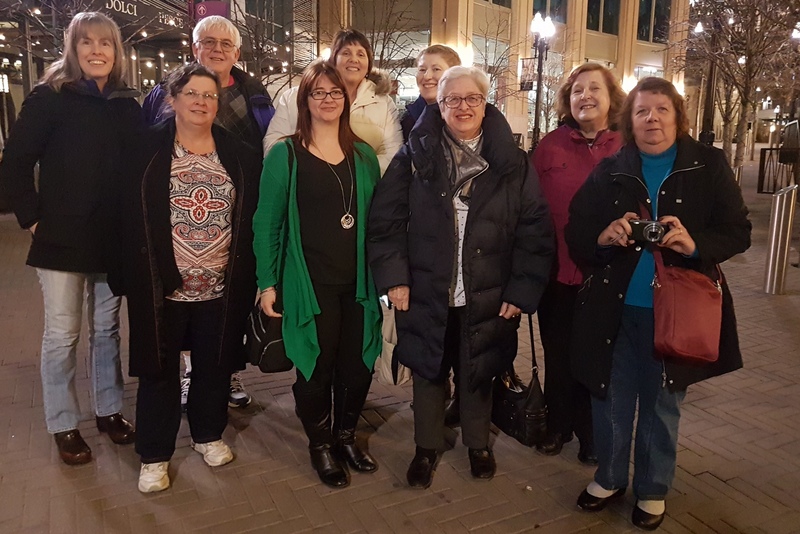 The campaign was launched at RootsTech, the world class family history event held in Salt Lake City, Utah. 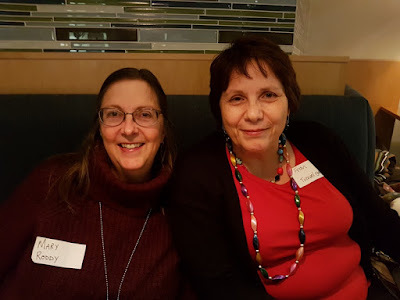 Keynote addresses by Steve Rockwood and Food Network’s Cake Boss Buddy Valastro related fond memories and experiences of family homemade dishes and the need to preserve them for future generations. In the case of Valastro, the family’s love of food has morphed into a business empire. 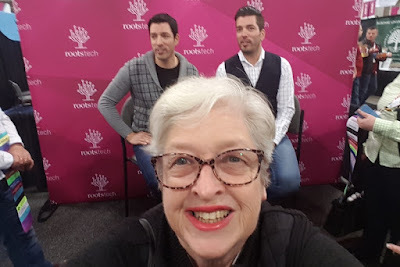 Valastro also judged a cake competition at RootsTech 2017 sponsored by family-owned and operated Orson H. Gygi, a very popular Utah kitchen and restaurant supply company in the Intermountain West. The company donated $20,000 worth of prizes for the competition. 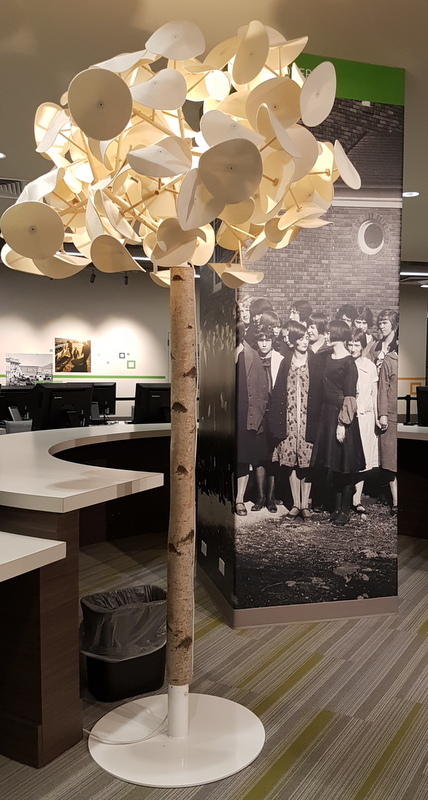 Gygi’s General Manager, Brad McDonald, said FamilySearch’s emphasis on family and fostering a sense of identity and belonging that occur in the kitchen and around the table fit nicely with the focus of his company, founded by his grandfather Orson Gygi 70 years ago. 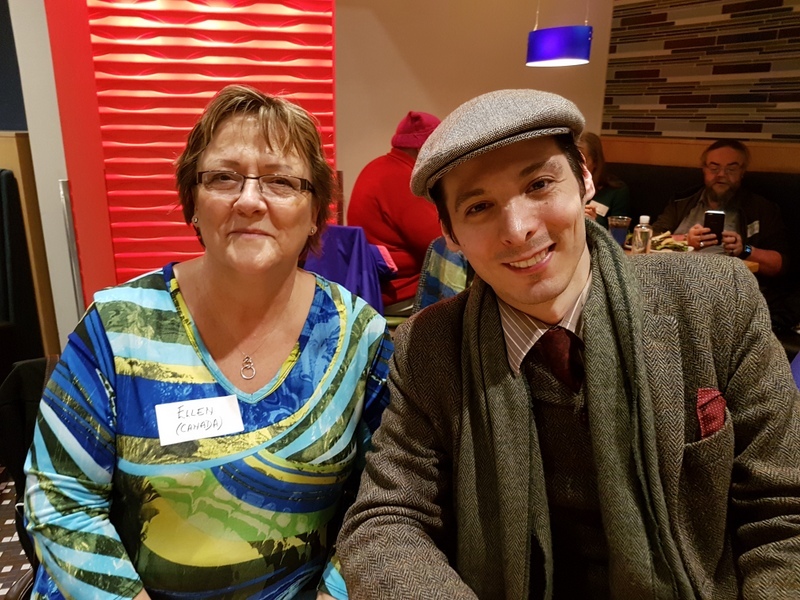 He sees the company as the distributor of the supplies and tools used to create these food heritage opportunities, to build family traditions. In fact, one of his family’s traditions started years ago at a company kitchen. A daughter suggested the family get together to make Thanksgiving pies. 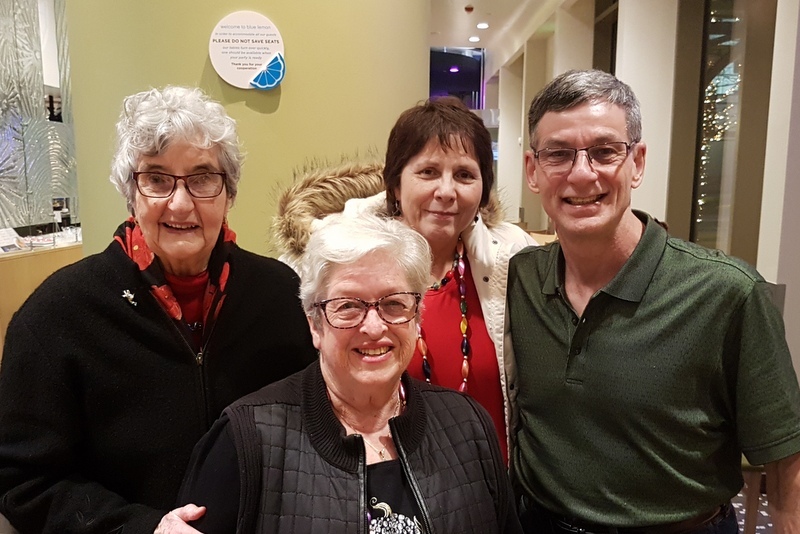 Now, 15 years later, McDonald, his wife Mindy and their six daughters and their families, continue to gather annually to make about 30 pies to share with their extended families. Si Foster has shared her heritage recipe, “Tried and True Chocolate Chip Cookies,” to thousands in her Utah cooking classes and online at her blog abountifulkitchen.com. The recipe has a heritage story. It was developed after her son, Stephen, and his friend, Spencer, decided in high school to take treats every Sunday to those who needed uplifting. After some hits and misses with the cookies, Foster developed her recipe that includes special instructions so the cookies turn out every time at both high altitude and sea level. She hears frequently from people who have essentially adopted her cookie-making formula as their own heritage recipe. 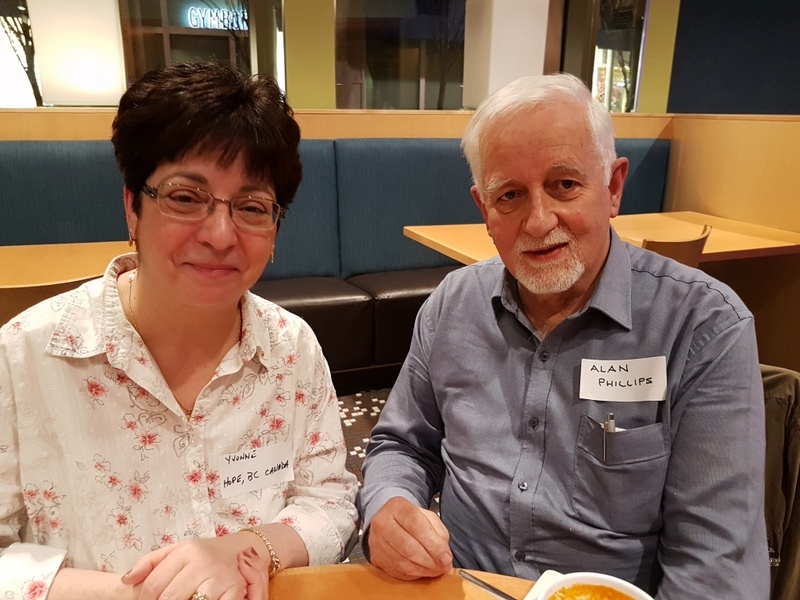 Anne Metcalf thanks her proselyting mission to Singapore where she served from (Insert Years) for her treasured Vietnamese spring roll recipe. 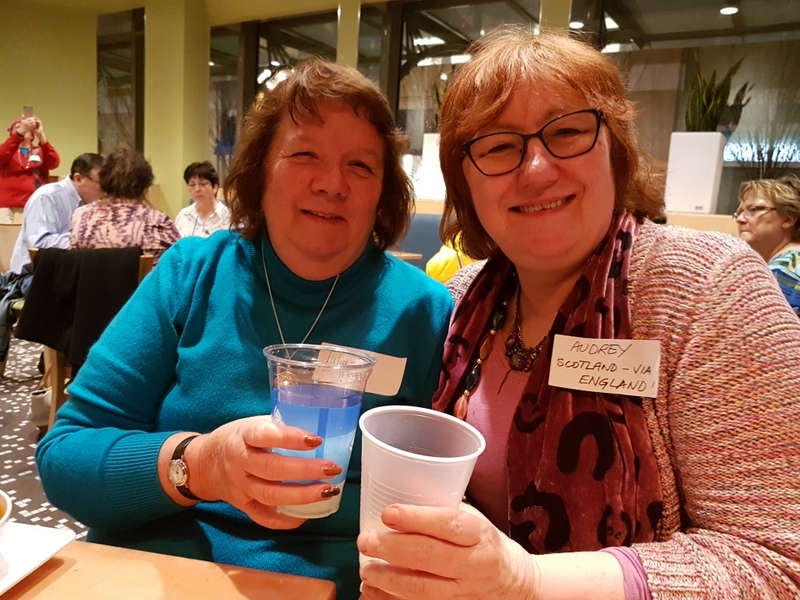 When she was on her mission, she wrote her mother, Ngoc Chung Metcalf, a Vietnam native, asking for a copy of her delicious spring roll recipe. Once or twice a year, when Anne was a child, her mother would make a large batch of rolls from scratch by chopping the vegetables and grinding her own pork. Metcalf would help by rolling the delicacies. Her mother always shared the rolls with appreciative neighbors. “Everyone loved them,” Metcalf said. But her mother never worked from a recipe. So, Metcalf asked her to calculate the recipe’s measurements and mail them to her on her mission. She’s grateful she made the request. 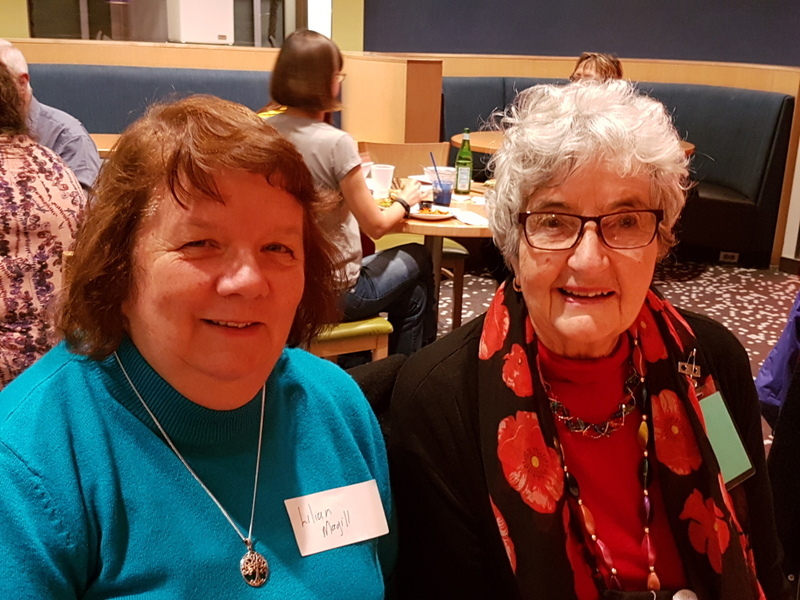 “The recipe is in my mother’s handwriting and seeing the recipe is very special to me because she has passed,” Metcalf said. For Thom Reed, it only takes a bite of sweet potato pie to be transported back to his grandmother’s kitchen. Theora Reed grew up in Mississippi and took her Southern cooking skills north to Gary, Indiana, where Thom formed his fond childhood memories of her. 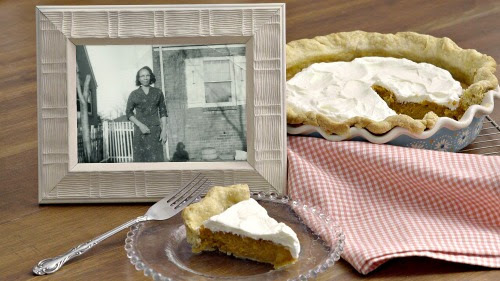 Holidays and special occasions meant Grandma Theora’s sweet potato pie. After his grandmother died in 2001, Thom and his family embraced this heritage recipe. His 12-year-old daughter Jessie has learned to make her great grandmother’s recipe, making certain to add Theora’s special touch of sprinkling a little brown sugar on the crust before pouring in the filling. “There is nothing like sweet potato pie. Once you go to Grandma Theora’s recipe, you’ll never go back,” Thom said. 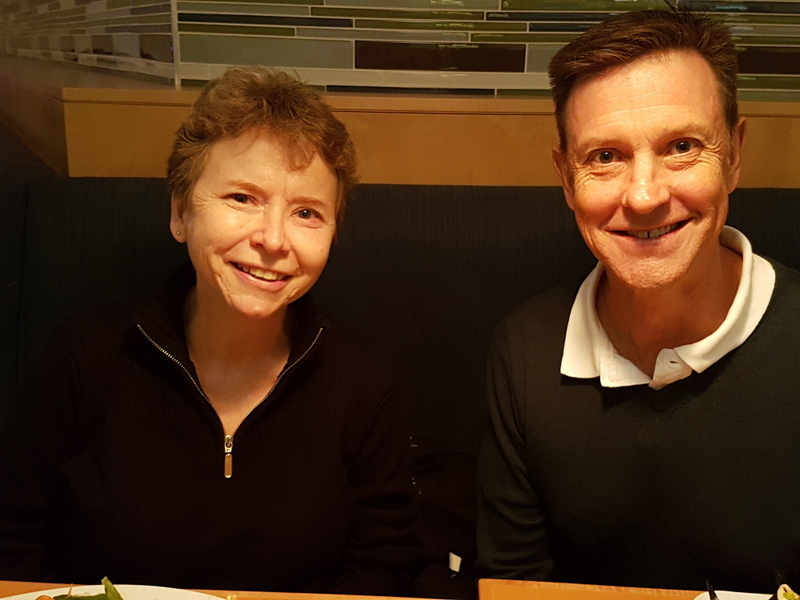 Thom Reed, as well Si Foster and Anne Metcalf, have shared their recipes at FamilySearch.org/recipes as part of the initiative to share and preserve treasure family food traditions. You can make certain your family’s recipes are accessible to your posterity. “We invite you to share your food-heritage memories on FamilySearch.org,” Rockwood said. Great fun at the MyHeritage after party. With permission from Jean, a genimate downunder, I am posting an email she sent me on the weekend. of my great, great, great grandfather! husband has an Australian "twig". Sunday 12 February 2017, Salt Lake City. 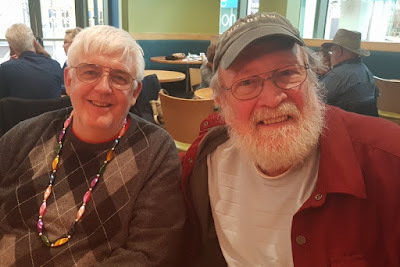 Rootstech is a health hazard. 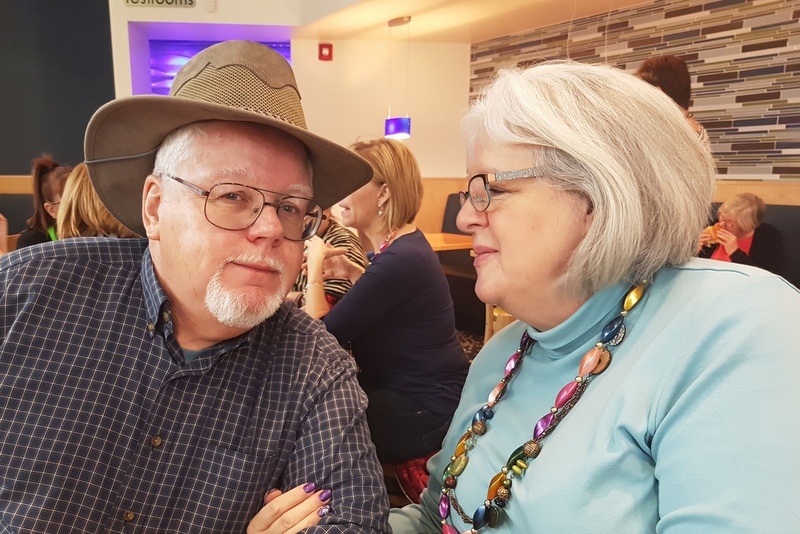 By the end of the week of Rootstech activities in Salt Lake City I find my voice becomes huskier as I do so much talking. The dry atmosphere in Salt Lake City causes my nose to bleed, the cold wind makes my eyes water and the elevation (for this person who lives at sea level) causes me to huff and puff up small inclines.....but I can live with those small inconveniences. 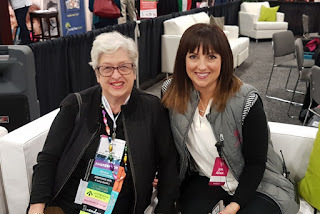 Rootstech provides me with an opportunity to get out of my geneacave and meet old and new friends in the flesh, One of my favourite activities during the conference is one of the Ambassador perks. We Ambassadors are given an opportunity to interview fellow Rootstechies in a professionally staffed fishbowl of a video studio in the Media Hub in the Expo Hall at the event. Although we are initially only given two slots we can sometimes wangle more. I was thrilled to be able to interview seven people (including a couple of big fish) in the studio. 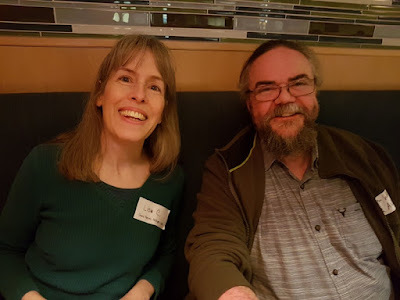 I have already posted five of my interviews to my Youtube Channel and will follow up with my interviews with Bernhard Doppelganger and Dirk Weissleder when the videos are processed. 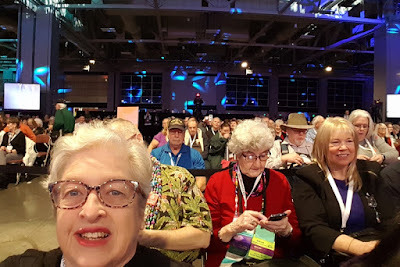 I have been too busy having fun at Rootstech to catch up with blog reading this week. I am therefore directing you to Randy Seaver's compilation of Rootstech blog posts so you can see why that is the case. Each year Randy compiles a list of all the geneabloog post with Rootstech content. Take a look and see what you are missing out on (and why I return to Salt Lake CIty for this event each year. 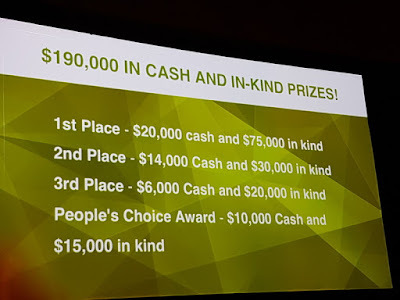 I was thrilled when three of my favourite entries received awards in the Innovator Showdown Finals at Rootstech. The 5 finalists were whittled down from more than 40 applicants from around the world. 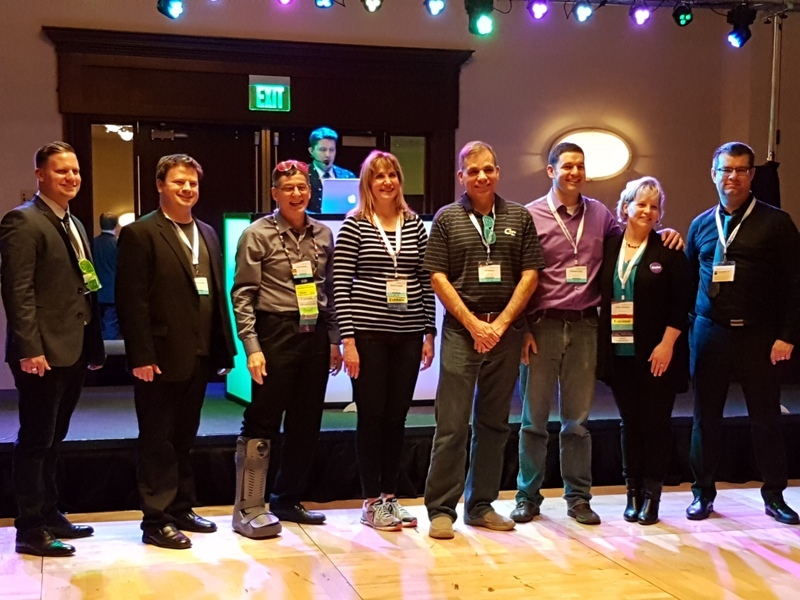 Each took three minutes to convince the panel of five judges and live audience that their product was deserving of a chunk of the $190,000 in cash and prizes. 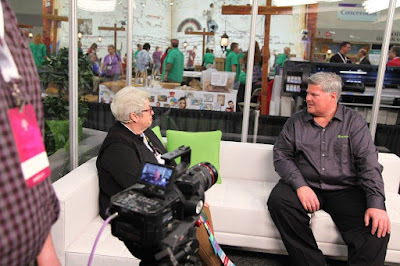 One of the things I love about Rootstech is the opportunity it creates for me to interview those involved in the genealogy world from ordinary people like me to leaders in the industry. It will take me several days to share the details of the interviews but I would like to thank the team in the media hub for creating opportunities for me to interview these people today. 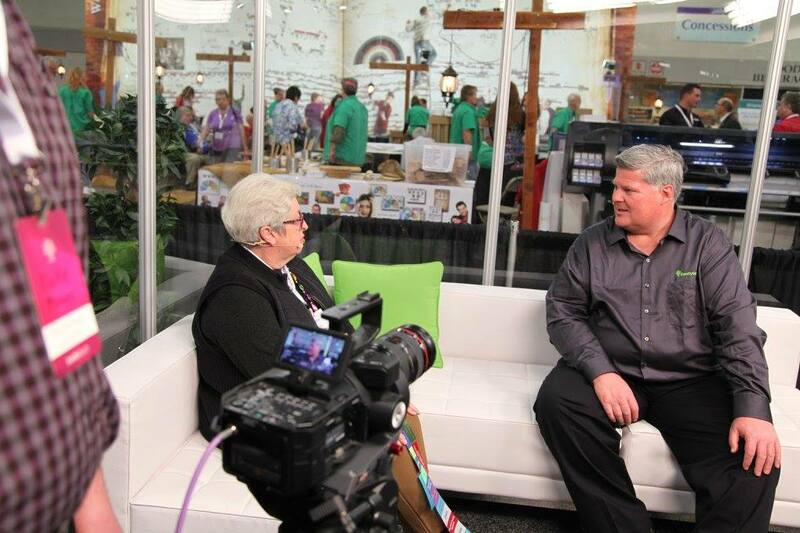 and to top that off I was interviewed by a team from Rootstech. I'm a little hoarse tonight. Someone who read the thoughts on keynote speakers that I posted yesterday asked me how would I rate the Scott Brothers' performance at Rootstech today. 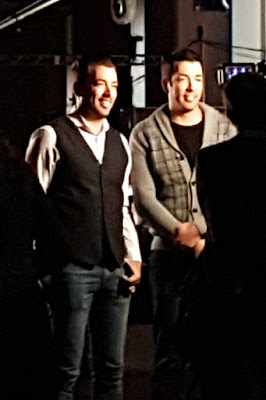 I must say up front that I am a huge fan of Drew and Jonathan Scott (also known as the Property Brothers) so any evaluation I make could be positively biased. I was impressed with the way Rootstech started with funny man and impressionist Jason warming up the crowd for the 15 minutes prior to going live. 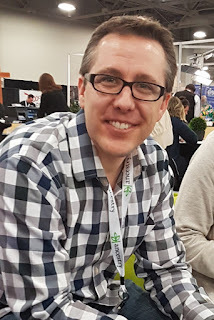 He had us in in a relaxed and receptive mood for the appearance of Familysearch CEO, Steve Rockwood (who I managed to interview later in the day). Steve had a difficult gig but did an admirable job welcoming us and sharing news about Familysearch as many in the audience were waiting for the main event with the Scott twins. I wrote that I expect keynotes to do more than one of these things: Inspire, Challenge, Educate, Engage, Entertain and Inform. The brothers gave an excellent performance which was engaging and entertaining and which delivered information about their life, work and family - this fan was mesmerised. To top that off the boys were energetic and enthusiastic and very easy on the eye. I felt as if they were addressing me not 12,000 people in the audience and another 100,000 via live streaming. The boys did speak a bit fast for this fan who wanted to hang on their every word but I can take that. After the session I was able to take part in a shared interview with the brothers. We were not able to have individual photos taken with them but I managed a selfie. We should have a group photo in the coming days. Over the seven years of Rootstech we have seen some excellent keynote presentations, today's did not disappoint. It put me in an excellent frame of mind for the remainder of an interesting and exciting day. 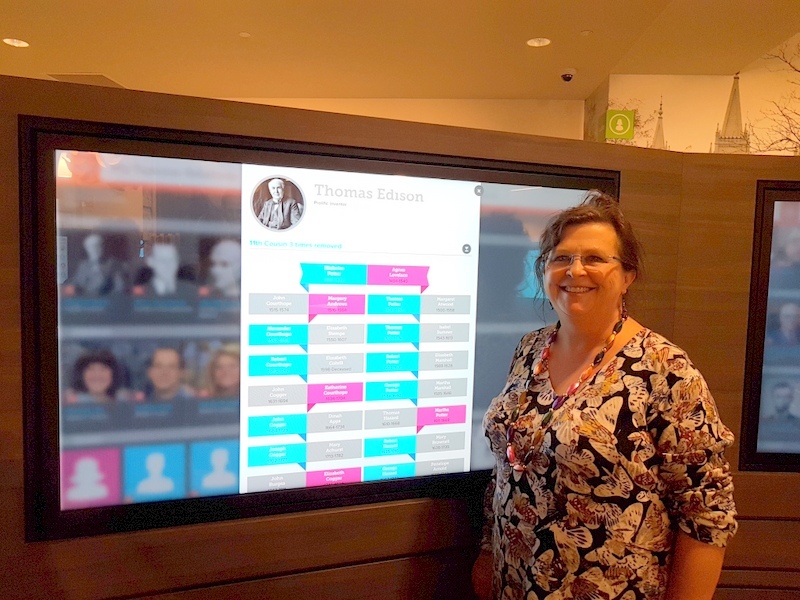 I was disappointed when I toured the new Family Discovery Centre in Salt Lake City yesterday that I found no matches in the Familysearch Family Tree which is interrogated to find distant cousins after one provides details of a Familysearch account. 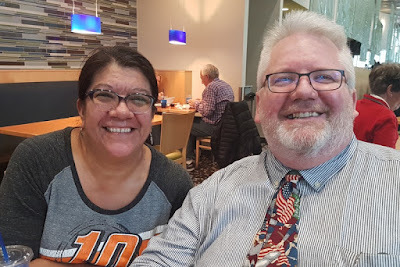 My mate Jenny found that she was related to Mormon Pioneer Joseph Smith, Inventor Thomas Edison, Past US President Warren G Harding and our Friend in Genealogy DearMYRTLE aka Pat Richley-Erickson. Another Aussie, Helen Smith, had similar stunning results. I realised that my lack of success was due to the fact that I had not entered may people into my Familysearch tree so I hurried back to my hotel and added a few more. This afternoon I cam across an American genimate, Claire, who had just been to the Family Discovery Centre and found that she had a match with me. So putting my data into the tree yesterday brought results. I am going to try and add a few more people before I depart on Monday and return to see if I can find more cousins. Cousins found or not the Family Discovery Centre provides a range of fun activities for all ages. I attended for the first time in my Rootstech History the semi-finals of the Innovator Showdown. 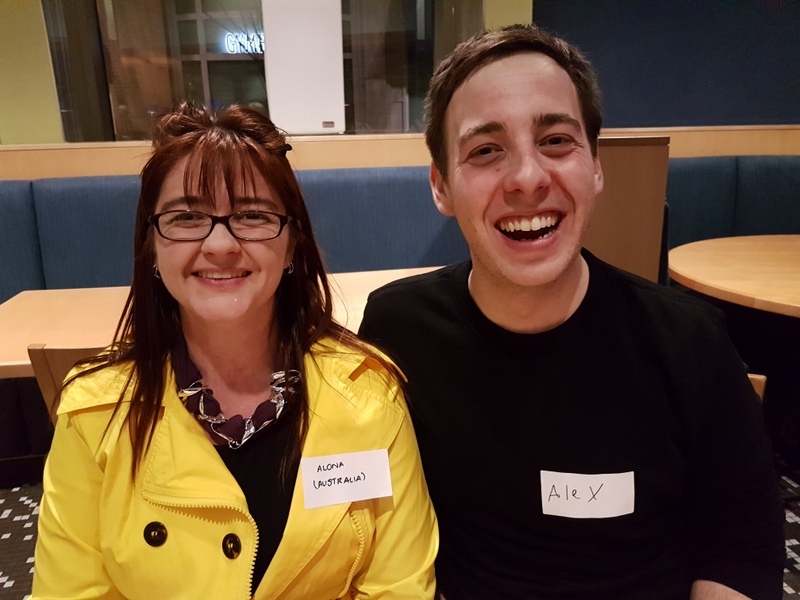 It was a most exciting and invigorating event in which ten new and innovative software applications were vying for a place in the finals on Friday 10 February where they will have the opportunity to win part of a $190,000 prize pool. As I had been on the judging panel that selected the 10 semi-finalists from the 40 entries I was most interested in the judging process which included two minute pitches by the developer of each product. 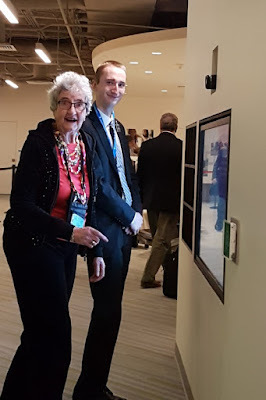 After we had seen the presentations the judges retired to deliberate and we had to wait until this evening to discover which programs had made it into the finals. I was disappointed to see from the questions some of the judges put to the developers that some judges had not played with the products prior to the showdown. 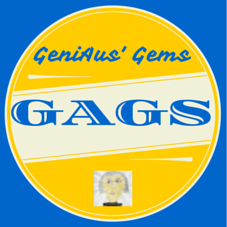 I was safor three of my favourites Champollion 2.0, CSI: Crowd Sourced Indexing and Cuzins that did not win a place in the finals as I feel the first two were unique and innovative and the third was a fun app that would appeal to all ages. I was delighted to see Double Match Triangulator (DMT) and Qroma Tag gain a place in the finals. I have used DMT and would definitely use Qroma tag if it was available for Android. The five finalists are : Double Match Triangulator, Emberall, Kindex, OldNews USA and QromaTag. I look forward to the Innovator Showdown Finals on Friday. Am I being harsh in expecting a keynote presenter to display passion for his/her subject, to tailor the talk for the particular audience, to have sufficient slides and content to fill the allotted time and to have a coherently organised presentation? Keynote presenters should also know their subject and not have to read from a prepared speech. 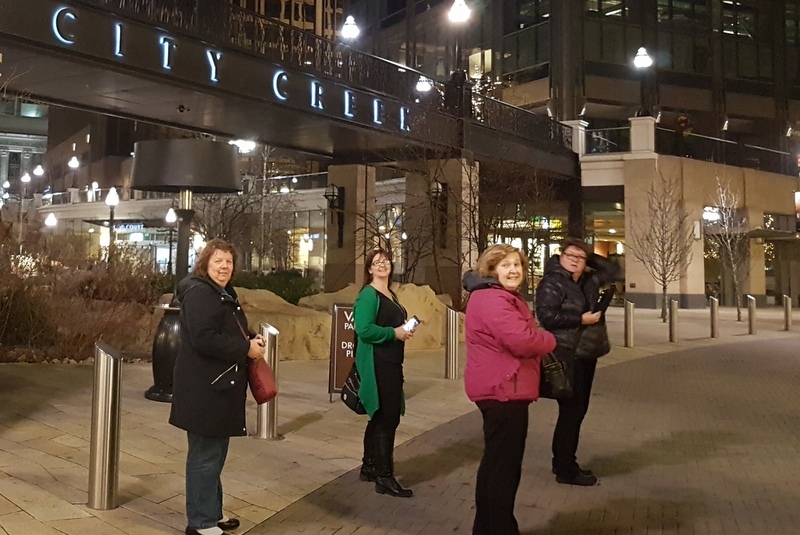 Over the next few days we will hear from several keynotes at Rootstech 2017. What criteria will you use to evaluate the performance of the keynote presenters? Salt Lake City, 7 February. 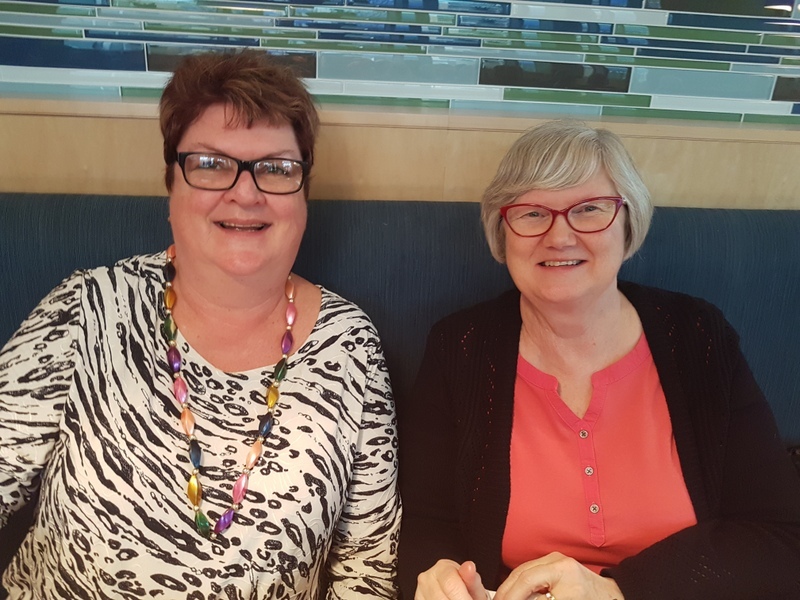 Today's luncheon get together organised at the Blue Lemon by DearMYRTLE aka Pat Richley-Erickson brought together geneabloggers from all over the place. 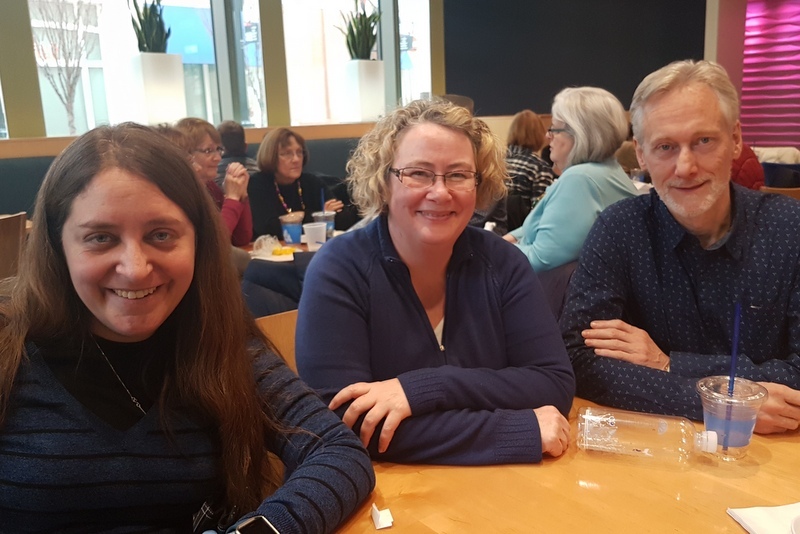 Having spent quite a deal of time with my Aussie mates I was pleased to sit with a group of bloggers from the US who had some interesting stories and useful tips for researching our collateral lines in the US. As is my practice I tried to grab some photos of those in attendance. I find that having these pictures is a useful aide memoir when trying to remember people. 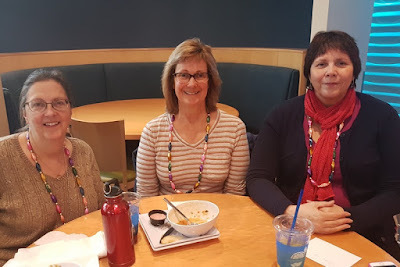 Thanks Pat and Russ for our beautiful blogger beads and for all your efforts in making us feel welcome in your city. 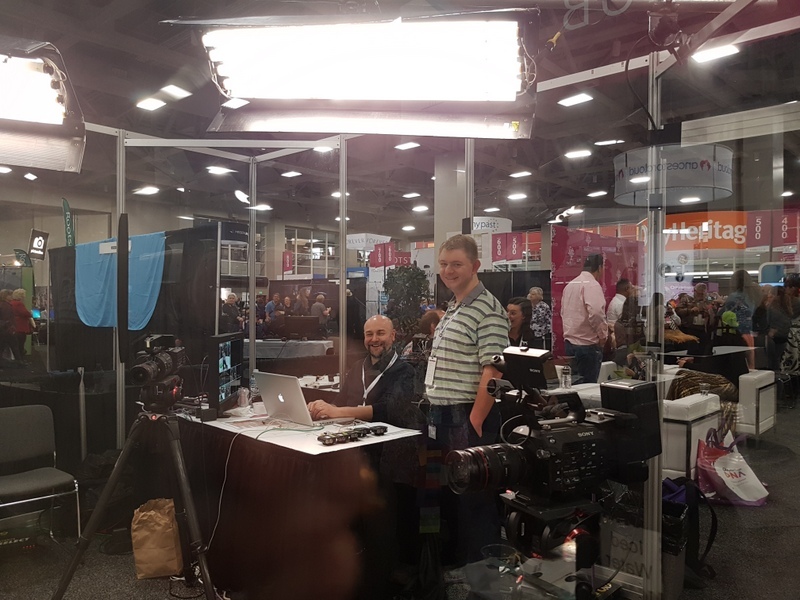 One thing I love about being a Rootstech Ambassador (or Official Blogger) is the opportunity I am given to conduct interviews in the video studio in the media hub. 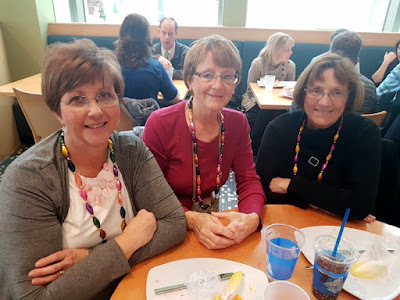 At the very first Rootstech back in 2011 I was too shy to take up the offer but once I was blooded at the second Rootstech in 2012 I was hooked. In earlier years when there were fewer Ambassadors/Bloggers there were many opportunities to avail oneself of this perk but these days it is harder to gain access. I am delighted that, this year, I have four slots in the video studio. 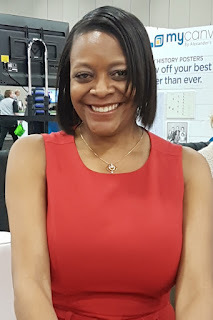 I will be interviewing Ron Tanner from Familysearch, Myko Clelland from FindMyPast, Steve Rockwood CEO of Familysearch and Canadian Genealogist and software developer Louis Kessler who is an Innovator Summit Semi-finalist. I will upload the videos here and to my Youtube Channel as soon as I can. In the meantime you can view my video interviews from earlier years via this link. Here is my interview with keynote, David Pogue in 2013. This evening we held the Annual Commonwealth Dinner for members of the British Commonwealth attending Rootstech. We had over 30 people representing Australia, Canada, England, New Zealand and Scotland gather at The Blue Lemon for a meal and a chat. 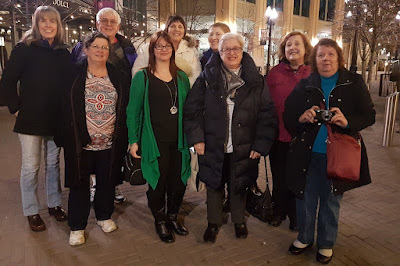 A few more Genies from the Commonwealth will be arriving in Salt Lake City in the next few days but we Commonwealth People are still a minority group at Rootstech. I ran around like a mad thing taking photos of those at the event and realise I missed one or two. I think everyone came away having made some new genimates, meeting online friends in person for the first time or catching up with distant friends. It was pleasing to see The Society of Australian Genealogists and The Surname Society so well represented. Thanks to everyone who made the party such a success. Following are some of the happy snaps I took of the attendees. 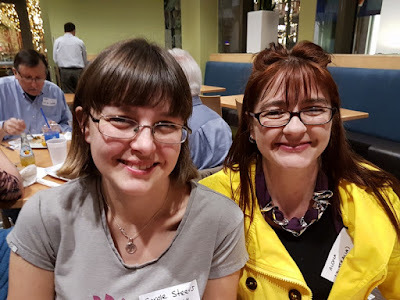 Share a family story in an audio interview that will play on a new Mormon Channel podcast. This is f available to anyone to participate. "Everyone has a story to tell, and we want to hear yours. You can share it with us at RootsTech, February 9-11. Stop by our booth, near the East entrance on Level 2, and tell us your inspirational or entertaining story. From conquering a challenge to your most memorable family meal, we want to hear it all. Reserve a time here. We look forward to meeting you." 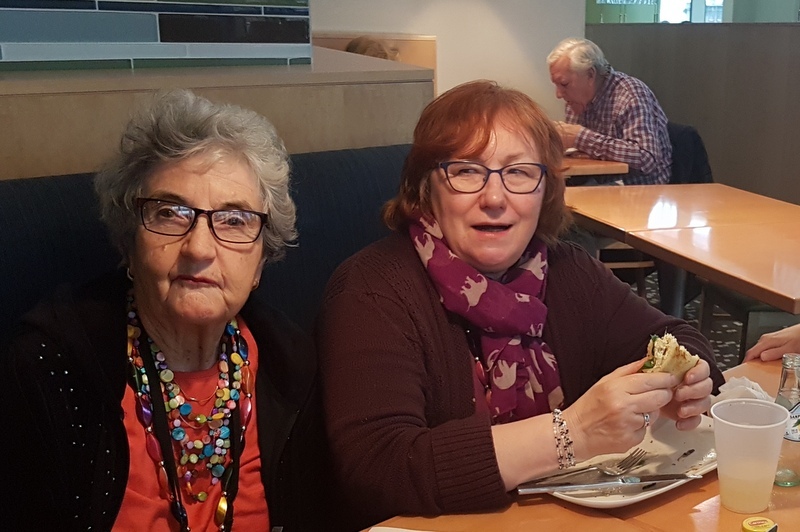 A Day off from Family History? 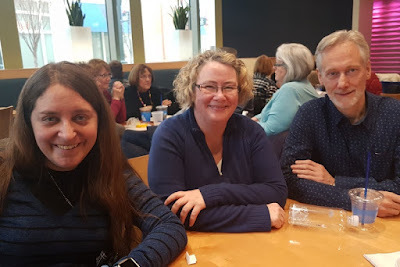 The Family History Library in Salt Lake City is closed on a Sunday so the Aussies who are in town for Rootstech had to find alternative means of entertainment. 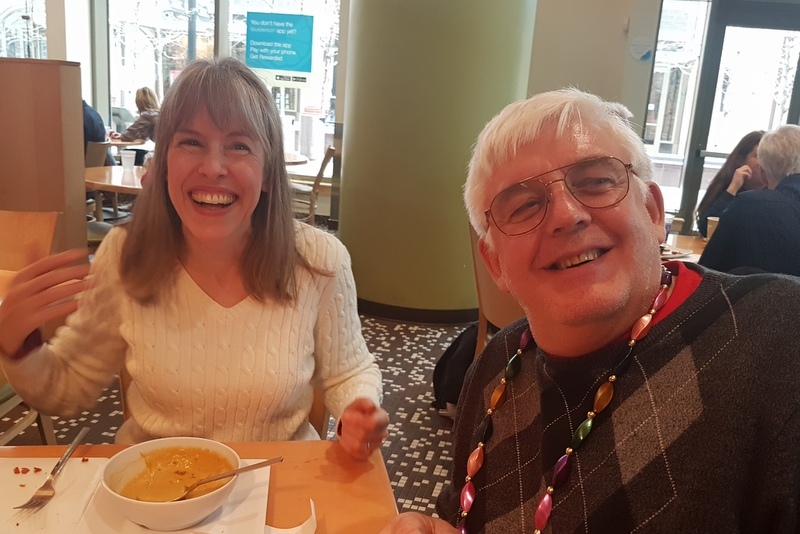 I had received an invitation from Kiwi Genie, Roger Moffat, to join he and his wife Lisa for a trip out into a local tourist spot. 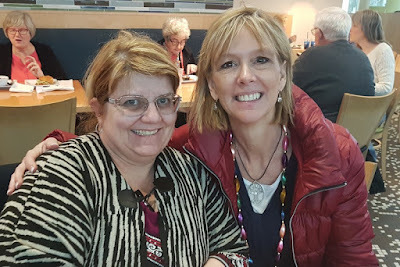 I was joined in the backseat by fellow Aussie blogger, Lilian Magill. Our destination was the Snowbird Resort. As we headed up and up into the mountains I was concerned that I might have trouble breathing in the clear mountain air. Somehow Roger managed to get a parking spot right at the door of the Snowbird Reception Building so we didn't have to walk too far. We had an unremarkable lunch in the cafeteria before buying tickets for a return trip on the Aerial Tram which was a gondola/cablecar type vehicle. My Senior's return ticket was only $17! As foot passengers we were given priority boarding over the hordes of skiers who were waiting for a ride to the top. These chaps were packed in after us like a school of sardines. It was a long, spectacular ride that took me higher than any similar rides I have done although it reminded me of the scenery from the smaller gondolas in Banff. The air at 11,000 feet was rather fresh and the temperature just above freezing but the sun was shining and the breeze light. We only spent about half an hour wandering around, taking photos and talking to some friendly skiers. In contrast to our ride up the mountain the car for our descent was nearly empty, most of the passengers were tourists like us who gone up on for a joy ride. On our way down I enjoyed watching the skiers make their way down the very steep slopes on the mountain whereas on the way up I was mesmerised by the views. On our return to Salt Lake City Lilian and I decided to have a rest and go for dinner at The Cheesecake Factory as we thought it might not be crowded on this night of the Superbowl. 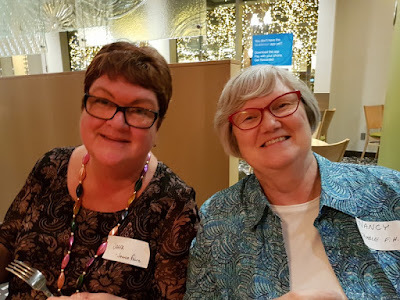 I sent out a private Facebook message to all the Aussies I knew who had arrived for Rootstech and rustled up a group for dinner. 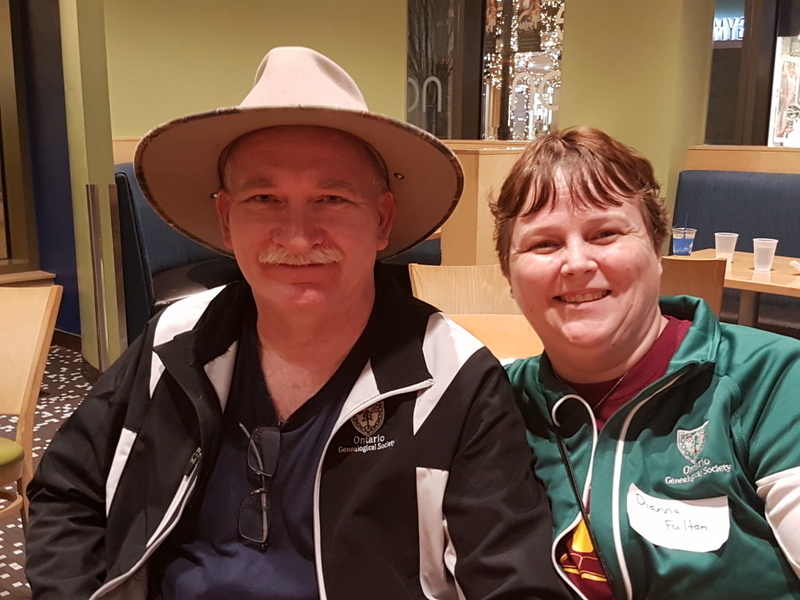 as downunder people Roger and Lisa also joined us. 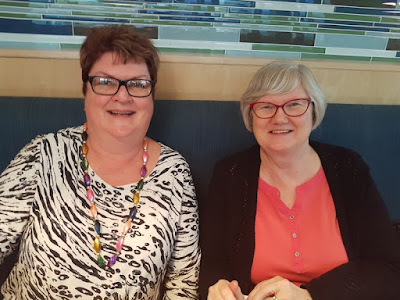 We had a beaut impromptu dinner for 10 (including three Aussie Rootstech Ambassadors) , the food was a vast improvement on our lunch and the company was ConGenieal (a new word for the Geneadictionary!). Although some of us knew each other we all made new friends or met online friends in the flesh for the first time. That's Jennie on the right. It wasn't a day off from family history after all. When genies gather family history is always on the menu as it was today. Tell me - How would you choose?